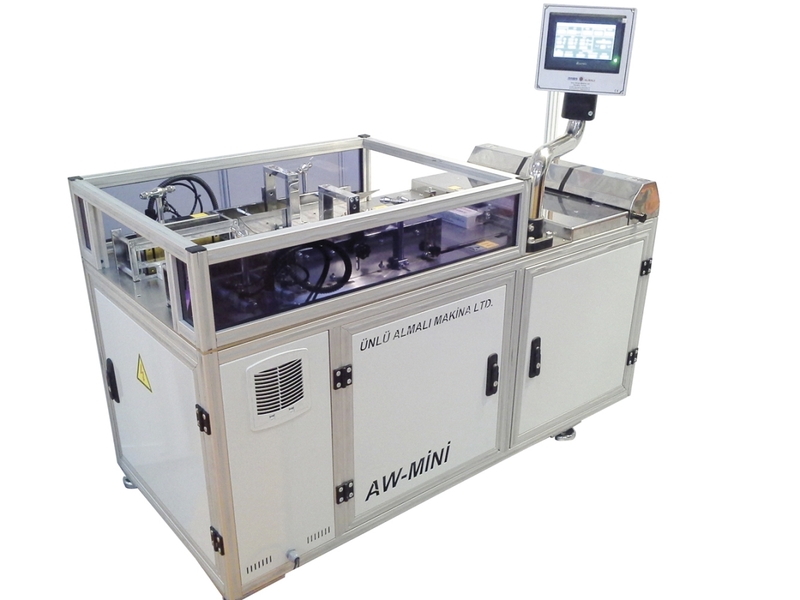 Ünlü Almali Makina Ltd ® is a leading Turkish manufacturer of Full Automatic Over-wrapping & Bundling Machinery with Tear Tape Applicator & Flow-pack (Pillow Type) Wrapping Machines. 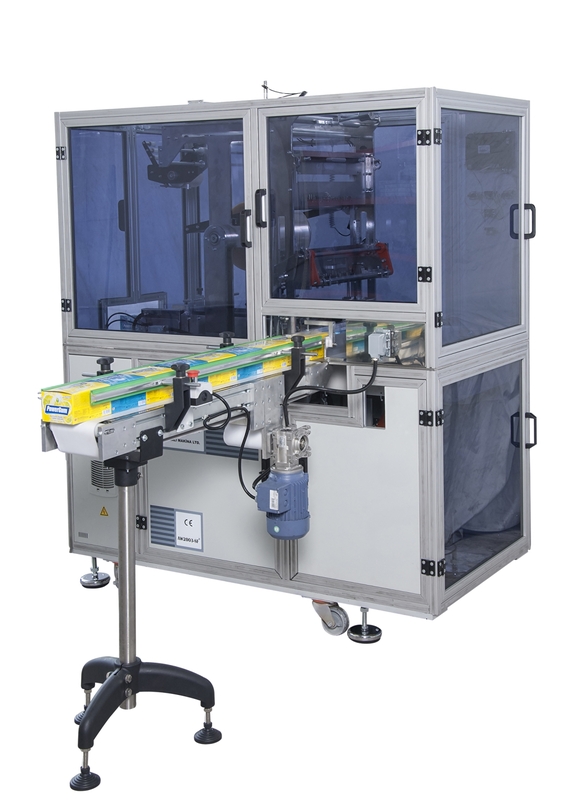 In our web site a briefly technical info is given about our machines together with some machine & product photos. For more details, pls. do contact us, we will be always ready to serve you. 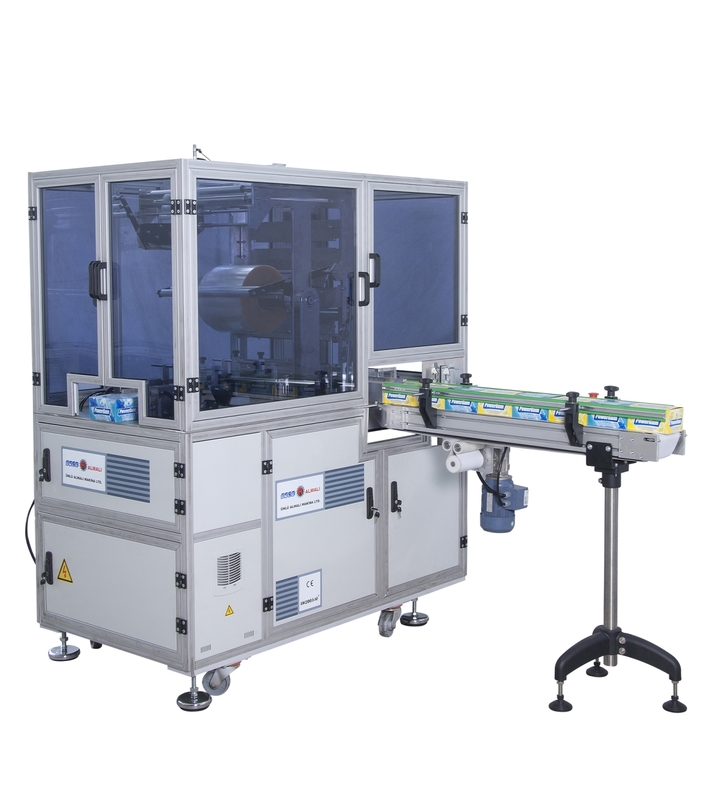 Our AW2003-SF®, AW55-SRV® , AW2003-FF® & AW-REAM® AW-MİNİ® machines are ideal & versatile over wrapping machine that can be supplied with various feeding systems and are used for Over wrapping & Bundling prismatic or cylindrical products either as single packs or in bundle configurations. Our machines are being utilized in various markets like food, cosmetic, cleanliness, tobacco, pharmaceutical, audio-video & stationery sectors.